Administrators, liquidators and creditors play pivotal roles in insolvency proceedings, from submitting applications to initiate the restructuring of failing enterprises, to lodging bankruptcy petitions. While their roles can differ, they have one thing in common – they all need accurate transcriptions of recorded insolvency interviews. 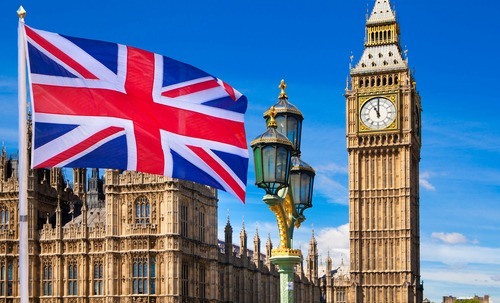 As one of the UK’s leading transcription experts, we know how vital it is to receive accurate, independent and unbiased transcriptions of insolvency interviews. Particularly in cases where an administrator or company owner wants to make a case for the restructuring of a business, or where creditors suspect a fraudulent bankruptcy, or have questions about resolutions. 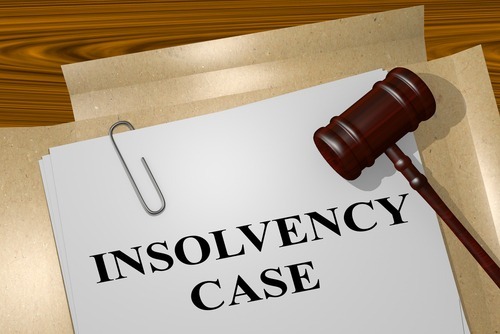 Transcriptions of insolvency interviews, prior to bankruptcy, are routinely used to support ways to save floundering enterprises and to restructure payments to creditors. They can also be used following bankruptcy proceedings, when assets and pertinent documents, including financial accounts, are transferred away from a failed enterprise to an administrator. Often, transcriptions have helped administrators, when acting as liquidators, and courts distinguish fact from fiction and uncover hidden assets, fraudulent bankruptcy and even false creditor claims. Insolvency cases routinely require large numbers of people to be interviewed, including employees and creditors, who have not been paid. It is, therefore, vital that transcripts display continuity in accuracy and standardisation. Here, at Alphabet Transcription Specialists, we ensure confidentiality, at every stage of the insolvency process, to ensure the best outcome for creditors and enterprises. We consider security and confidentiality our priorities, along with accuracy and impartiality. Our transcription services have helped administrators revive failing companies and creditors uncover fraudulent activity and increase pay-outs to those owed money by failed organisations. Transcriptions of insolvency interviews have been used to support complaints about the actions of administrators. They have also been used in applications to courts for the replacement of administrators. Creditors should have access to high quality transcriptions before deciding whether or not they support an application for the continuity of an enterprise’s commercial activities. If you are interested in obtaining transcriptions of recorded insolvency interviews, talk, in complete confidence, to Alphabet Transcription Specialists today. Telephone +44 (0) 1707 260027 and find out what our transcription experts can do to help you.